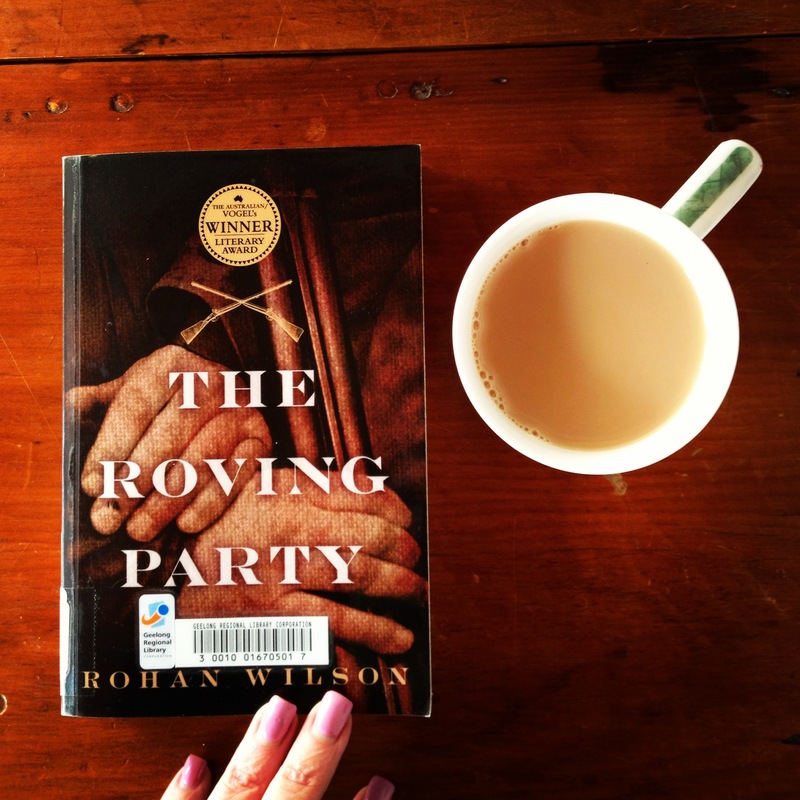 My Book Club found itself back in Tasmania, this last month, with The Roving Party by Rohan Wilson. This time it was a different Tasmania – a brutal and savage place with a confronting story told with surprising beauty. Rohan Wilson’s poetic prose is as raw as the landscape it describes. Somehow, this spare and pared back language, with its visceral verbs and minimal adjectives, captures the harsh splendour of the Tassie wilderness. Who knew there were so many fascinating ways to describe the bush? At first, I stumbled on words and checked for definitions (often). Some were archaic and little used. I wondered how the author had discovered them. At first, I was unsettled by the lack of formal punctuation and formatting. There were no quotation marks used to define dialogue and no chapter numbers or names. At first, I was puzzled by the occasional use of indigenous language in the dialogue. I had no easy way of translating it. Then I stopped stumbling and stopping. I settled in to the flow (instead of resisting it), let the rhythm tell me the story. Like quality poetry, the meanings are more instilled in the surrounding envelope of words and feelings than they are in any single word, or set of quotation marks. It’s all there, if the reader just relaxes into the cadence. And so I did. The characters are drawn in vivid, contrary detail and it is many chapters before I let myself feel any empathy for them. These men are barbaric and unlikable. Yet, they interact according to a bizarre code of conduct. They’re survivors, skilled bushmen … and killers. The action is played out, sometimes at a plodding pace, against the backdrop of wilderness and the mystery of the hunted, the aboriginals. We’re challenged to understand how Black Bill can hunt his own people, how he can survive in the “no man’s land” between his people and the newcomers. I looked for the answer everywhere – in his relationships with Batman, with his wife and with Manalargena, the fearful tribal warrior. The storyline seems simple, but the motives and intentions of the characters are as complex as any epic narrative. And therein is the true beauty of The Roving Party … amongst the poetic language, the seemingly barbaric characters and the splendidly drawn Tassie wilderness, there are intricate themes of humanity and inhumanity to explore and ponder. I’m left wondering well past the final page. There are more questions than answers in this amazingly atmospheric read. 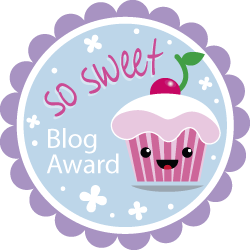 UPDATE (13 August 2014): Last night, there was a mixed reaction to The Roving Party from the lovely ladies of my Book Club. The beauty of the language was not enough to carry everyone past the darkness and brutality of the book. Not all of us finished the book. That didn’t stop us having a spirited discussion (the best kind!) about whether the level of description outweighed the storyline. And what was the storyline? We wondered how the characters were motivated, whether they were believable. We wanted to know more about the aboriginal perspective. Again, I am reminded how each of us relates so variously to a book and that sharing the richness of our opinions and responses is the real delight.